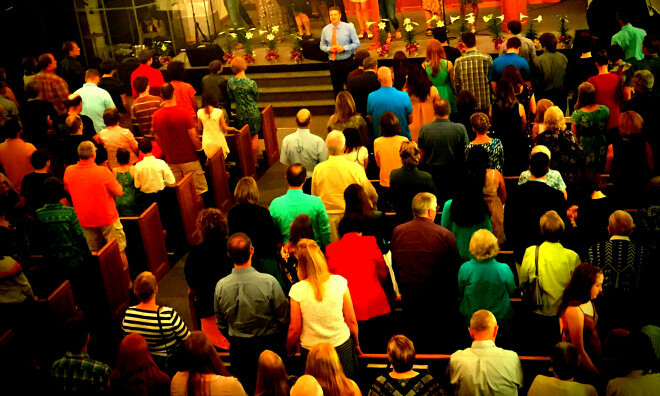 All ages come together to enjoy a worship service filled with praise and a Biblical message. Be sure to join us after the service for a time of fellowship together complete with coffee and snacks! Connect with each other and God's word with Sunday Connect! We offer Sunday Connect classes for both children and adults. Nursery is available during this time as well.